Daily Vote – is Gareth Barry worth more than Â£10m? Have Liverpool priced Villa’s captain too low? 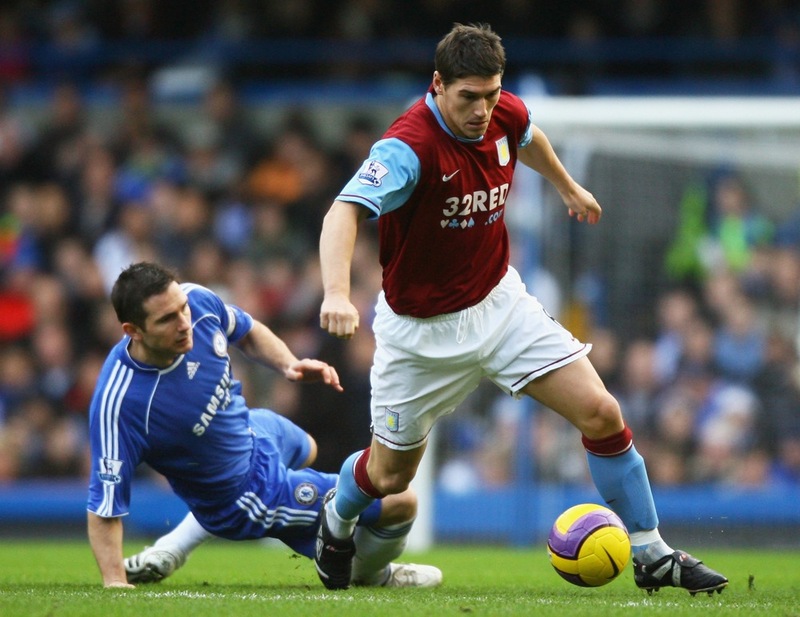 Aston Villa boss Martin O’Neill believes Liverpool have undervalued skipper Gareth Barry at Â£10m. O’Neill and his club captain will hold talks early next week after Liverpool made a players-plus-cash offer for the England midfielder. Is Gareth Barry worth more than Â£10m?